Its no secret that selling products and services online is the way of the future. No expensive commercial rents, staff costs or working weekends. 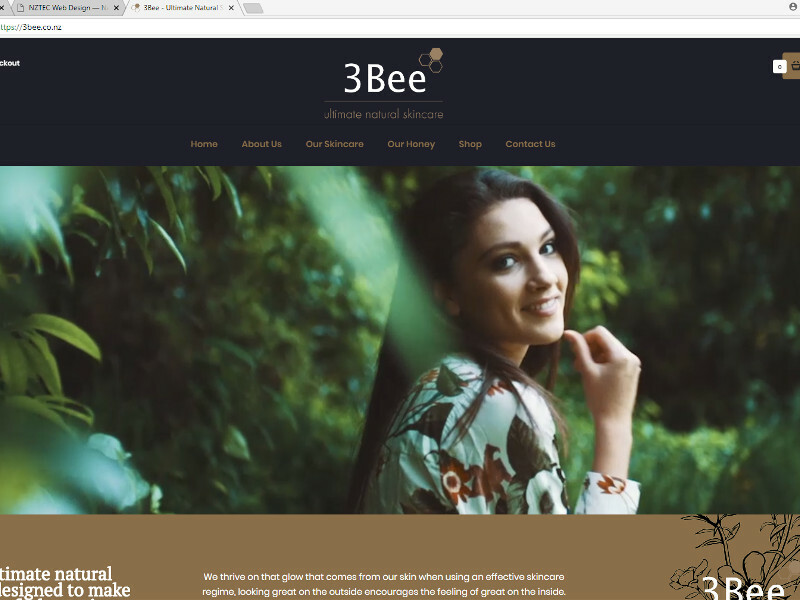 With an online store your products or services are on show and available for purchase 24 hours a day and at the convenience of your customers. Don’t miss out on the opportunity to increase your sales and generate extra income. At NZTEC we can help build your online store from scratch or modify your existing store to increase your sales and exposure. We are Shopify partners and work closely with our customers to ensure they reach their online objectives. From setting up the store front, loading products, configuring apps, through to implementing payment gateways NZTEC is here to help. We can take the stress and mystery out of going online. 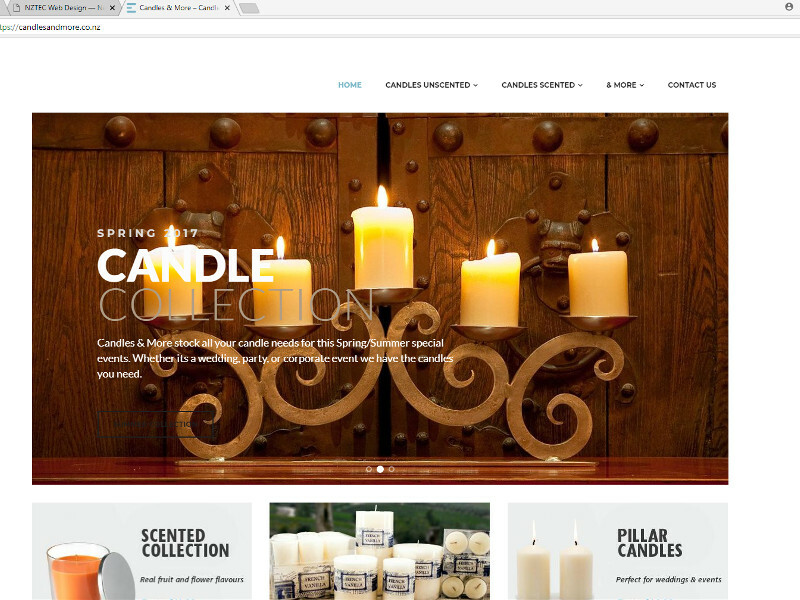 At NZTEC we develop online stores exclusively with Shopify. As a Shopify Partner we have the ability to setup a development store away from the customers prior to the website going live. 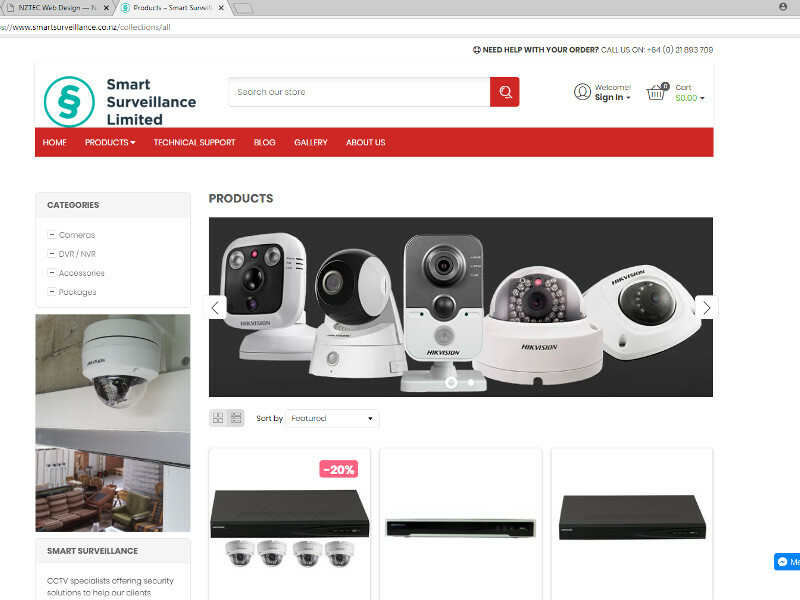 This allows you to see your store in a test environment and ensures you are 100% happy with the design. Quality product photography is crucial to the success of your online sales. Customers need to be comfortable with the products before they commit to a sale. At NZTEC have a portable photo lighting booth for products shots and a 24MP DSLR camera specifically for this purpose. We also work with local Nelson photographers to ensure you get just the right product shot. When setting up an online store its’ important to make sure credit cards are processed securely and both the customer and yourself are safe and comfortable. At NZTEC we can help select the correct payment gateway provider and help sign you up. Once done we connect this to your store and ‘hey presto’, you’re getting paid. If your store is new and you don’t have a domain name then we can help. A good Domain name is vital to the success of any website. We can secure your domain name for as little as $20 a year. A good looking, professional logo is a great way to build recognition and trust with your customers. We can help with the design of your business logo. We use local graphic designers along with online services such as DesignCrowd and Fivrr. Online store technology is progressing rapidly. It is now possible to display your products in Augmented Reality, or in a virtual 360° view. At NZTEC we have a 360° camera for just this reason. Contact us today if you would like more information. Creating an online store can seem like a big job. But like all things if you break it into smaller bite sized parts and attack these one at a time, before you know it your store is up and running and making sales. The first step in the process is simple. Just contact us and lets chat about what you need. Every single client we see who wants to setup an online store or eCommerce website are at different stages of the process. 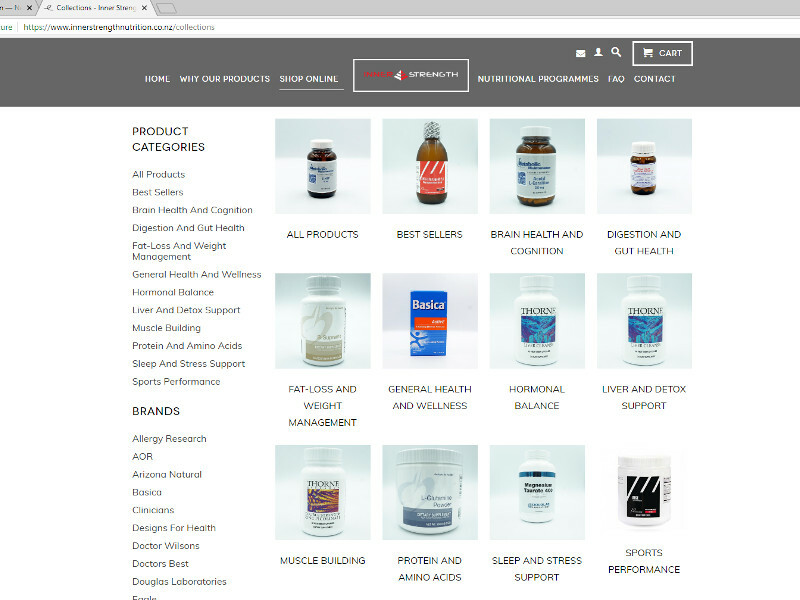 For some clients they have existing retail stores and want to create an online store to supplement sales. Others come to us with the idea and desire, but no products, description, images etc. Every client is different and we can develop the perfect online store no matter what stage you are up to. 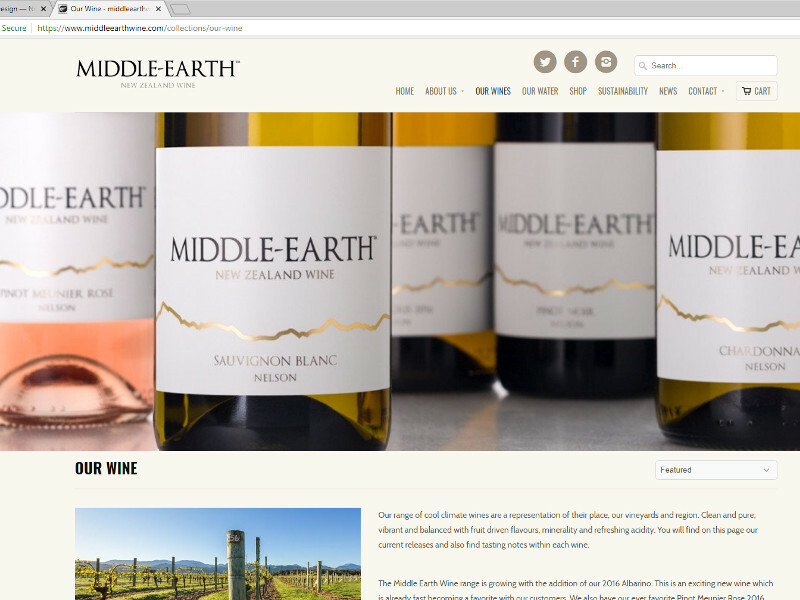 At NZTEC we listen carefully to our clients and in every case have developed an online store best suited to our clients requirements, budgets and needs.